Showcasing the buffet breakfast at the Chillz Restaurant, located on the bottom floor of the Legacy Suites Bangkok that offers an extensive buffet breakfast in the morning and a mixture of international and local a la carte choices in the afternoon onwards! 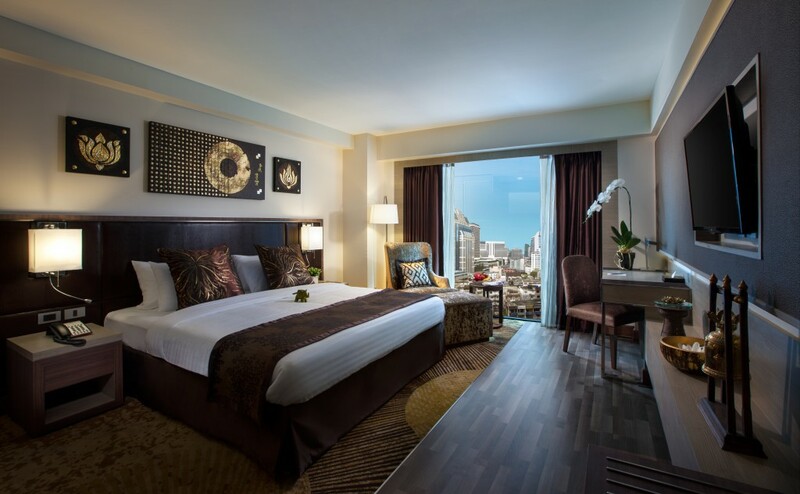 Take a tour at the Aspen Suites Bangkok – a boutique hotel and serviced apartment located in Sukhumvit Soi 2 that provides easy access to downtown Bangkok’s dining and entertainment centre as well as being placed in a peaceful corner of the city. 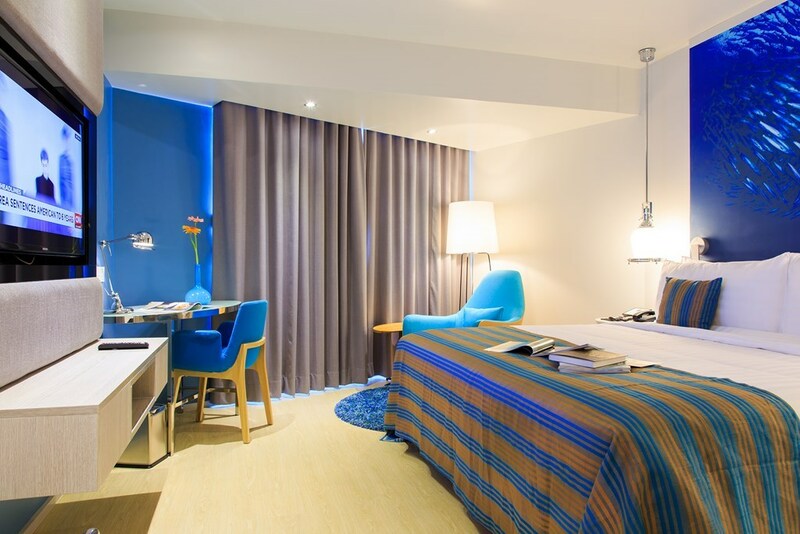 See for yourself what the hotel has to offer in terms of rooms and facilities! 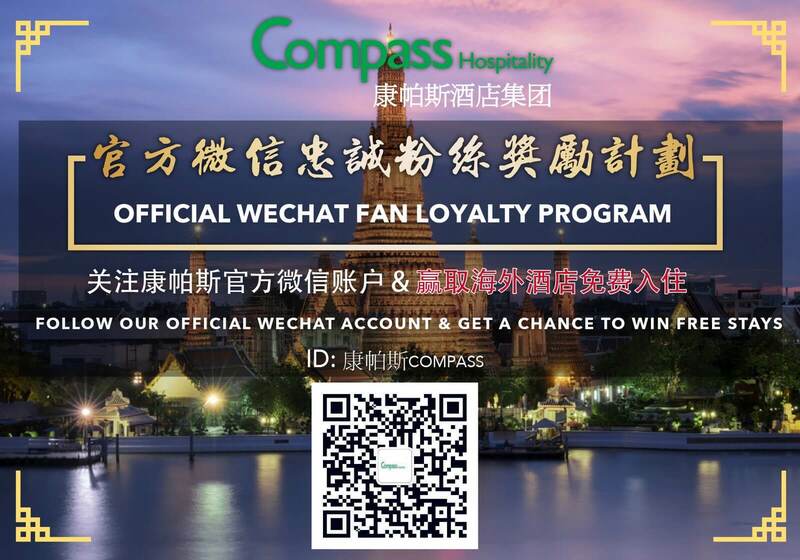 Compass Hospitality, a young and dynamic hospitality company with hotels spread across Thailand and Malaysia, has recently hosted a Facebook campaign to highlight the brand new Grand Swiss Hotel in Sukhumvit Soi 11 of Bangkok, Thailand. 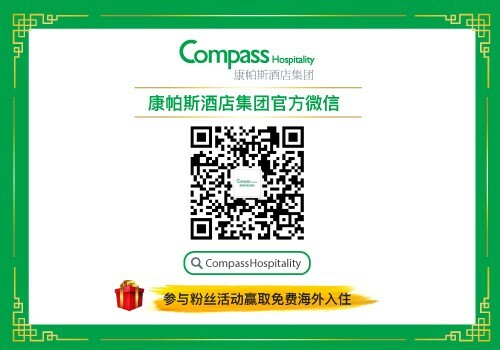 Compass Hospitality has teamed up with Taylor’s University to launch the General Manager “GeM” Programme for students pursuing the 3-year Bachelor of International Hospitality Management (Honours) programme. The GeM programme is a comprehensive management and leadership course that focuses on identifying the key competencies of an effective General Manager in a hotel. 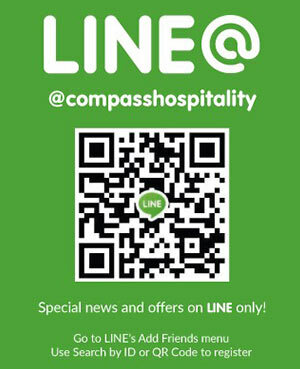 Compass Hospitality embarks upon assisting Taylor University’s programme in Hospitality, Tourism and Culinary Arts (TCHT). With the formation of a strategic collaboration programme between three hotel partners and Taylor’s University, a foreseeable outcome of graduates will emerge from a newly emerged curriculum called the “General Manager Programme” (GeM).